Unless you are a pure contemplative and you’re mesmerized by the colors of the bay of Cannes, prepare time during your stay for a large diversity in visiting the historical, and cultural and natural sites that the city offers. With multiple destinations, prepare for multiple stays. 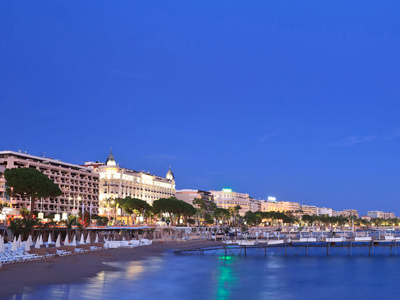 To the heritage of treasures, add the joys of cinema, the maritime pleasures, the splendors of the back-country, a good dose of well-being, and an ounce of romance... click here to visit the official Cannes tourism website. Cannes may be more famous for its film festival than its food, but it’s a close race. 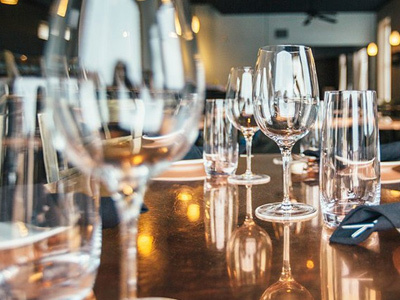 Our guide will help you find the best restaurants in Cannes, much of it served with wonderful views over the Mediterranean. Aside from chic beach fronts, couture boutiques and harbours full of super-yachts, there’s also a more traditional side to the French Riviera. Here are alternative activities that’ll take you off the beaten track and back in touch with nature. You would expect Cannes, with a genius for stretching a fortnight's film festival glam across an entire year – to have some star clubs. You'd be right. 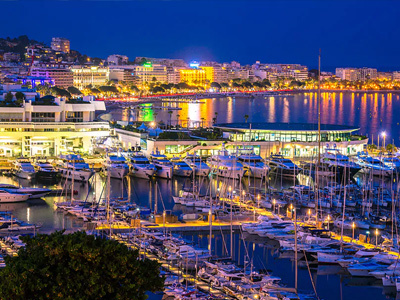 Here is Telegraph Travel's Cannes expert, Anthony Peregrine's top tips for a night on the town. An insider's guide to what to do on a short break in Cannes, including the best things to do, stop-offs for foodies and fans of antiquity. Cannes is more about resting than doing. The main attraction is enjoying life at a leisurely pace. Do this on the beaches, nearby islands, the cafés, the boutiques along Rue Meynadier and Rue d'Antibes, and the casinos. 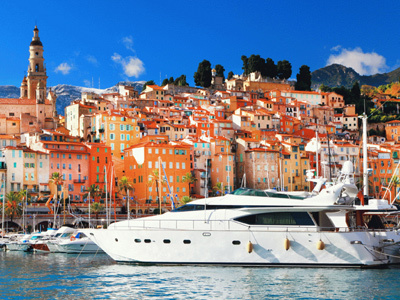 Cannes is known for sandy beaches and famous festivals, but the city’s cultural heritage is just as impressive. 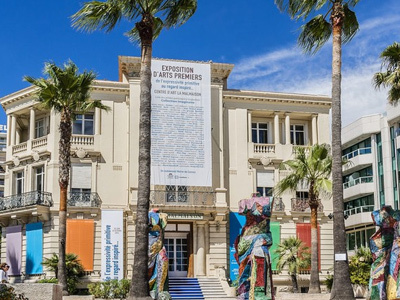 Culture Trip takes a look at the best museums and art galleries in Cannes. Copyright ©2016 Dice Europe. All rights reserved.